Social charges in France are effectively another form of tax on income, paid in addition to income and capital gains taxes. Prior to 2012 they were only levied on residents, but then the rules changed to make non-residents liable on French source income. Social charges are made up of a few different elements, with rates depending on the type of income. Earned income (employment or self-employment) is taxed at a combined rate of 8%. 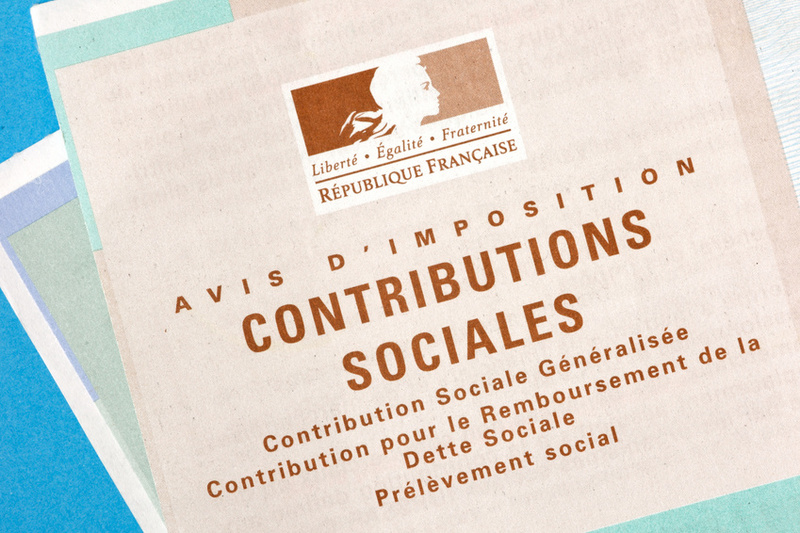 Social charges on retirement and disability pensions amount to 8%, though your pension income is exempt if you are covered by EU Form S1 for healthcare or do not yet have access to the French health system. Charges on unearned income, which covers investment income, interest,capital gains and rental income, amount to 15.5%. In 2012 President François Hollande’s government took the controversial step of beginning to impose the 15.5% social charges on non-residents. His Finance Minister at the time said it would “remove an unjustified tax advantage” for non-resident property owners. This affected everyone who owned property in France but did not live there. So the overall tax rate for UK residents selling French property increased by 15.5% overnight. Likewise, any UK residents renting out property in France began paying 15.5% more tax on the income. While the France/UK double tax treaty means you get credit in one country for tax paid in another, you cannot offer the 15.5% charges against UK tax. However, on 26th February 2015 the European Court of Justice ruled that social charges paid by French residents working outside France on unearned income (such as capital gains and rental income), and by non-French residents with French sourced unearned income, were discriminatory and a threat to the free movement of workers within the EU. This was because there are sufficient similarities to social security payments, and under EU law this should only be paid in one member state. This means that UK residents should not pay social charges on capital gains or rental income made on French property. It also opens the door for them to claim back social charges paid in the past, though France has put a deadline on submitting reimbursement claims. A claim for a refund of social charges would need to be made before the 31st December of the second year following the imposition or the charges. Therefore the deadline has already passed for charges paid on real estate in 2012, but you have until the end of this year to claim for 2013 the end of 2016 to claim for 2014. For rental income, the deadline falls a year later, so you have until the end of this year to claim for 2012 income. This is very good news for non-resident property owners, though we still need to see if the French government responds by imposing taxes in some other way. For residents in France, social charges are one of the reasons why the tax burden in France is so high. However, with specialist advice and compliant tax planning arrangements in place, you can usually lower tax on your investment capital, sometimes significantly. 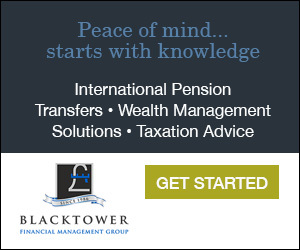 Take personalised advice to ensure you are making the most of the tax breaks and opportunities available in France, and that the arrangements you use are suitable for you and achieve the benefits you are looking for. I am a UK citizen living in the US with a permanent residents card. Will this change in capital gains tax benefit me or are the tax laws fro non EU residents different? I have owned my second home in France since 2003, how long do i need to keep it to avoid French Capital gains? Thanks – great articles.